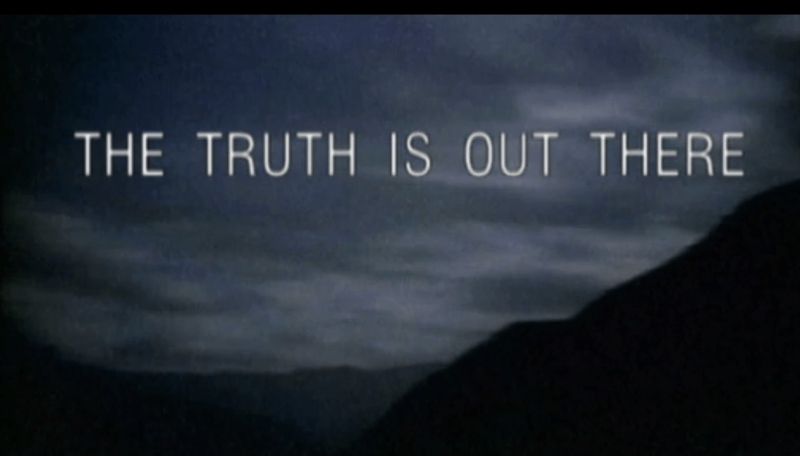 The Doc Speaks: Do I want to believe? Lemme start by saying that I am not a superstitious person, but it’s hard to deny some things in this world (let alone universe) defy our comprehension and will probably continue to do so for eons to come. What could this be? Alien beings, parallel universes, otherworlds seen in myth and legend? Beyond the fantastical, we have theories of sinister organizations working underneath our thumbs, pseudo-government tyrannies run by companies, among other things. Sounds like science fiction and are probably inventions of creative minds, but what amount of truth can be found in those statements? Sure, this is quickly starting to sound like the beginning of a poorly written creepypasta, but it does make one wonder. Whether intended for plain old entertainment or an attempt to broaden our horizons, various bits of media have wondered what lurks within our own world, as well as what lurks beyond ours. And beyond the media, such notions are ingrained into countless cultures around the world. Even if it’s popular mythology, these stories continue to live and breath much like we do. Let’s have a look at some examples I personally enjoy. It’s no lie, I love almost anything cyberpunk! For some reason, the genre always clicked with me. And when it comes to tabletop games, all the better! I’m no doubt a DEM fanboy of sorts, but their stuff is just that awesome. 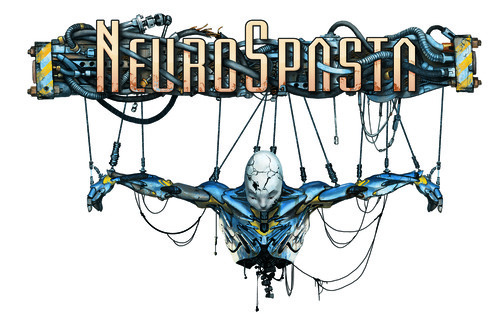 Without further ado, my take on their RPG, Neurospasta. Loved Cyberpunk 2020, perhaps even D20 Cyberscape? Always wanted to run Shadowrun with the D&D rule set? If you said yes to any of these, DEM promises quite the game! Let’s see how good this program really is. Megacorporation hacking tips and review after the jump! Dive into the depths of popular fiction and you notice two different flavors! One offers hope for its denizens with characters who can work to get past conflict and achieve goals. Another creates a bleak hellhole were conflicts are overwhelming and desires often fade into the abyss. While neither is better, one could notice a trend when it comes to popularity. 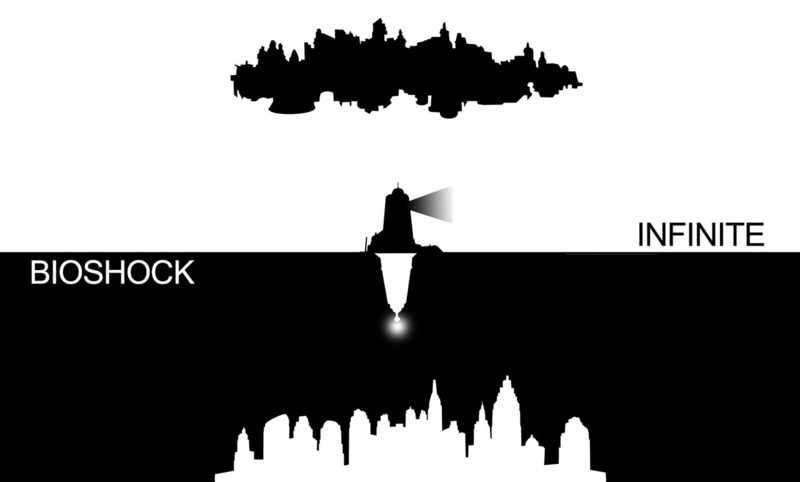 But, why does dark trump light for many? Let’s find out. 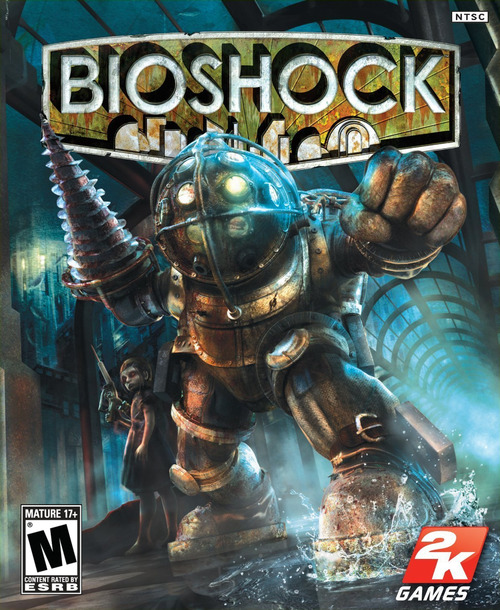 Admittedly, this wasn’t a favorite review of mine, despite BioShock being one of my all time favorite video games! 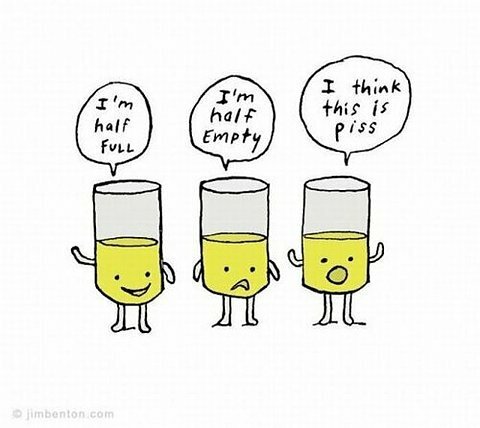 But, you might think differently… Enjoy. 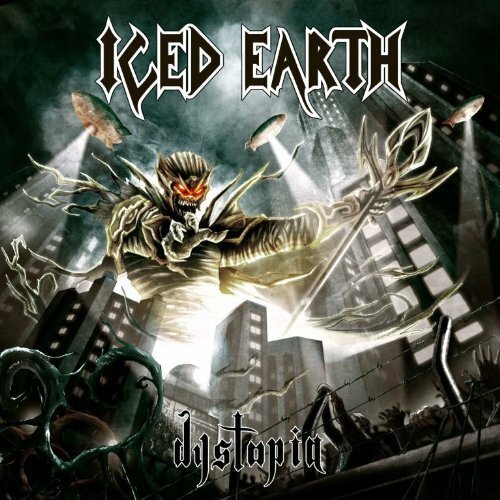 Here’s a look back at the Iced Earth album before “Plagues of Babylon”. Personally, I liked Dystopia a lot more! Find out why! As promised, the sequel to my Horrorshow review is here! Does Dystopia hold up to previous great records? Can Stu Block bring back that essence Iced Earth was lacking?